Air New Zealand is set to add new routes and seats, upgraded lounges and free WiFi following a major review of the business. The airline’s Chief Executive Officer, Christopher Luxon, says the moves were part of a series of initiatives to improve Air New Zealand’s financial performance and customer experience over the next two years. Luxon said the outcome of the review, which followed the airline’s revised profit guidance for the 2019 financial year, will positively impact revenue growth, capital efficiency, operating costs and the customer travel experience into 2020 and beyond. “The actions we are announcing today are focused on re-aligning our business to ensure a return to earnings growth in the lower growth environment,” he said. “Air New Zealand is experienced at adapting to changing macro environments, and the actions outlined in the business review today will ensure the business is more dynamic, increasingly competitive and financially resilient for the future. “I want to be clear that although there will be changes to our business, Air New Zealand has always and will always keep the customer at the core of everything we do. 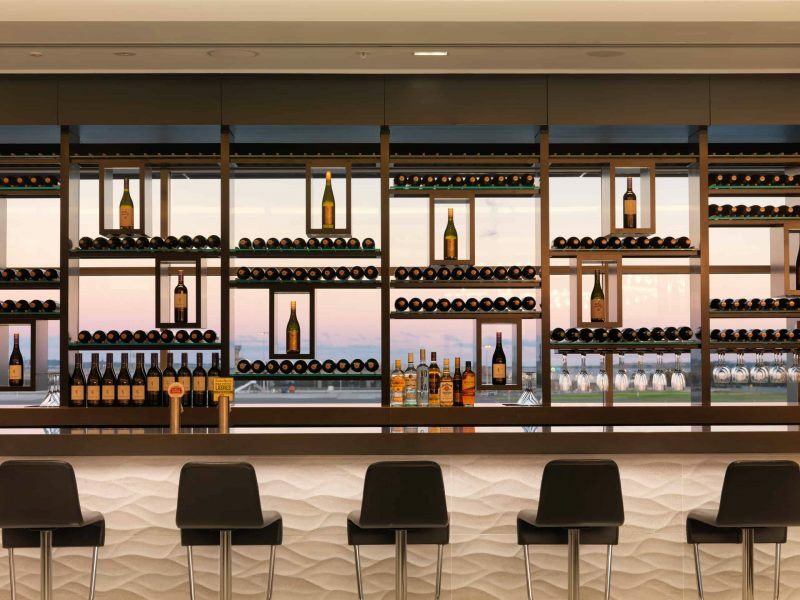 “As such we have some exciting developments in the customer space to announce in the coming weeks and months, and we remain unequivocally committed to creating an exceptional travel experience that is the envy of airlines around the world,” Luxon said. He said Air New Zealand was focused on continuously optimising its route network to ensure that the right aircraft are flying on the right routes, at the right times. Changes to the network include planning for network growth of 3% to 5%, on average, over the next three years, revised from 5% to 7% to reflect a slower demand growth environment. Luxon said there would be network growth focused on stimulating tourism to, from and within New Zealand, by tapping into new markets of demand with the launch of additional destinations and increased frequencies across the network. These include the launch of new direct services between Auckland and Seoul, South Korea from late November 2019; increased frequency on Auckland-Taipei services from November 2019 and Auckland-Chicago services from December 209; and amending the timing of the Auckland-Hong Kong service to free up one aircraft from late October 2019. Luxon said the airline sees strong potential to grow revenue and profitability by tapping into new markets, even in a lower demand growth environment. “We continue to see exciting growth opportunities that enhance our Pacific Rim strategy, including entering new markets such as Seoul,” he said. Luxon said a key focus for Air New Zealand is ensuring that each of its international aircraft are directed at strongly profitable routes. “On this basis we are putting extra effort into lifting the performance of some routes that we feel are not meeting their potential, while refocusing our assets on those routes which are performing ahead of expectations,” he said. “Our number one priority is optimising our network mix to maximise profitable growth. Therefore, it is terrific to be able to announce today that we will be increasing frequency into Taipei and Chicago. Frequency on both routes will increase to up to five services per week from December 2019. Luxon said the airline would increase capital efficiency through retiming of fleet orders. These measures included deferring by one year the delivery of three A321NEO aircraft planned to operate on the domestic network; deferring by two years the delivery of one A320NEO aircraft designated for trans-Tasman services; and deferring by at least four years the delivery of two long-haul aircraft as part of a widebody fleet programme to replace the airline’s B777-200 fleet, thereby decreasing the level of capital expenditure expected in the 2020-2023 financial years. He said there was no change planned for the delivery date of the airline’s 14th B787-9 aircraft, which will be leased from October 2019. Luxon said as part of the airline’s focus on fleet flexibility, the new widebody fleet replacement programme will include provisions that allow for an acceleration of growth, should market conditions change. He said the new delivery schedule reflects changes made to the airline’s network to improve its profitability and will better support a lower rate of growth for the coming years and the airline also maintains flexibility to adjust its fleet orders in the future should demand levels increase. “I am confident that the actions we are taking, along with the continued dedication and focus of our phenomenal people, will support a return to earnings growth in this lower demand growth environment,” he said. 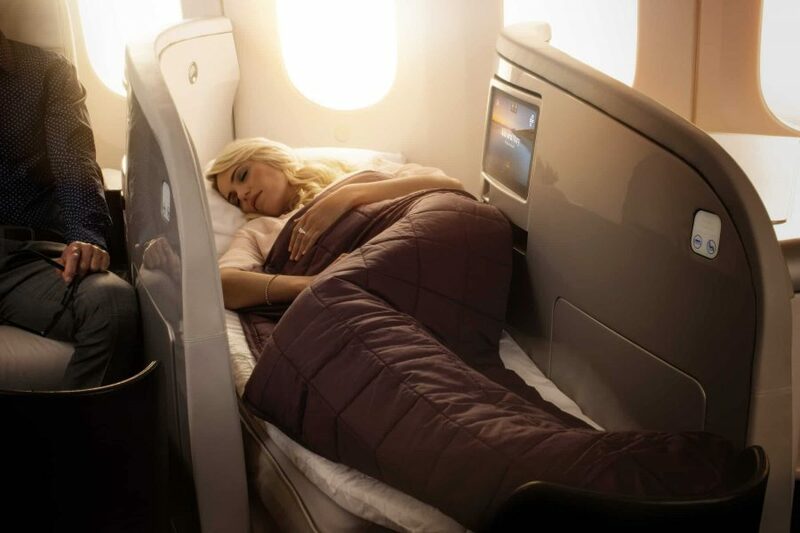 Air New Zealand remains committed to elevating the customer travel experience, according to Luxon, with a number of enhancements planned over the next two years. He said the airline will soon begin revealing a series of exciting new developments across its in-flight and on-the-ground product offerings. The leading the way was a progressive introduction of an enhanced Business Premier experience on the long-haul fleet from the end of 2019. He also revealed a new, more spacious, Economy product offering on the long-haul fleet from mid-2020. “Air New Zealand’s customers are at the core of our business success and we are acutely aware that in a world of rapidly changing expectations we need to be surprising and delighting them more than ever, whether it be at home here in New Zealand or in the international markets where we operate,” Luxon said. He said free WiFi would also be offered on all enabled international aircraft from today. 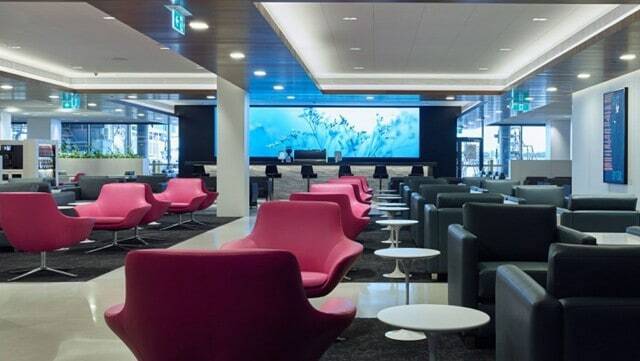 There would also be the continued upgrade of nine lounges across the network over the next two years for approximately NZD$50 million, as part of the airline’s previously disclosed lounge upgrade programme. Luxon said he was confident in the airline’s ability to successfully adjust its operations to reflect changing market conditions. “Our confidence in Air New Zealand’s long-term strategy, customer proposition and financial performance remains strong,” he said.